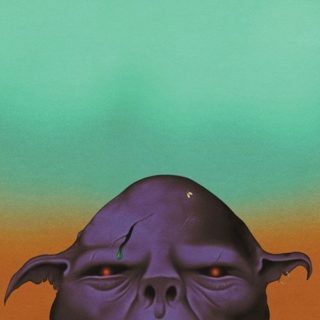 ‘Orc’ is Oh Sees’ (they chopped the Thee) 19th album in ten years and, for the most part, sees the band sticking to what they know best; eccentricity, face-melting riffs and adopting as many aliases as a Russian sleeper spy. 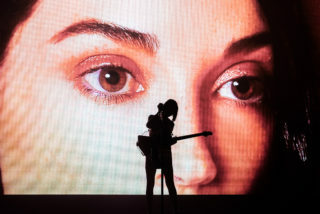 Despite the prolific, winning formula, there’s still an element of a constantly evolving beast to the band that will keep you interested right through to the very end. 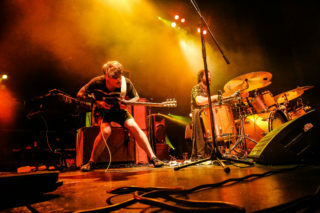 The album has shaken off the excess of precious reverb and yielded to more rich and complex tracks: ‘Nite Expo’ is pure ADHD in form, Dan Rincon’s and Paul Quattrone’s dual, interlocking drums are best appreciated on the lysergic ‘Jettison’ and John Dwyer can flit from menacing roar on ‘Animated Violence’ to creepy cooing on ‘Drowned Beast’ in an instant. Generally, there’s something quite tainted about the sound of the album in its entirety, like an evil pleasure bubbling under the surface. Chances are, anyone who worships at the altar of stoner rock will just be happy that the band have provided another chaos-inflected album following last year’s confused ‘An Odd Entrances’.